2. 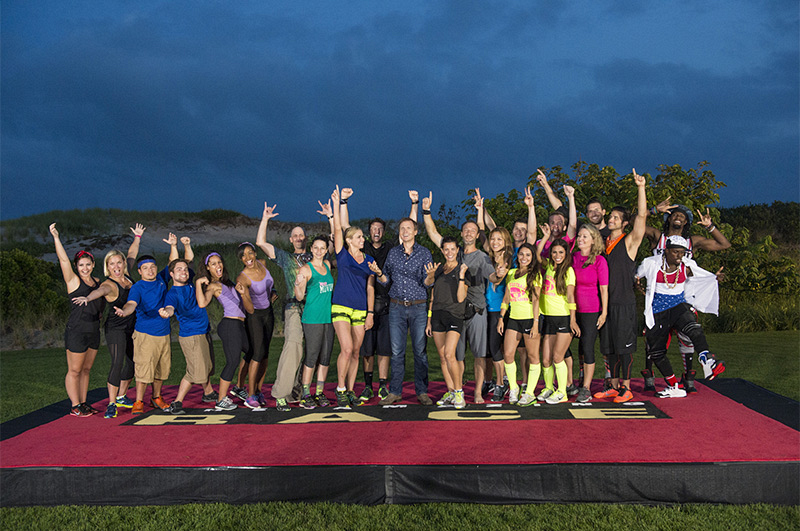 What is the biggest lesson you learned from The Amazing Race? Joey: "I learned Kelsey and I can conquer anything. We make a great team." Kelsey: "I learned that Joey and I can accomplish anything we set our mind to, that the two of us are a strong team, and are unstoppable together."